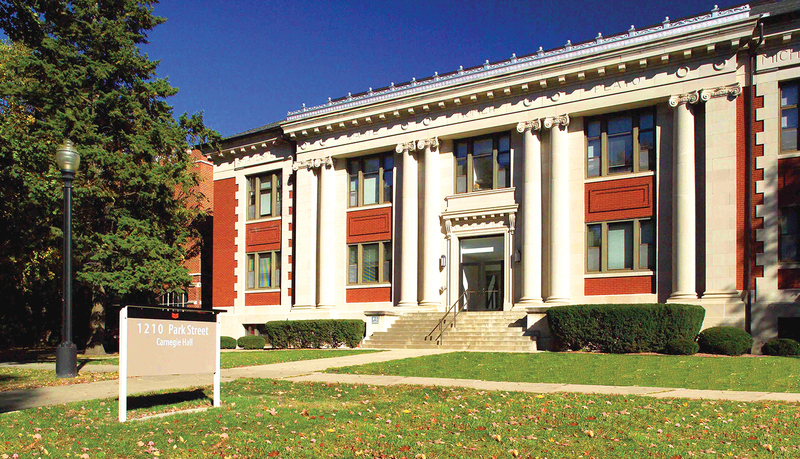 Founded in 1846, Grinnell College has been named one of the 20 best liberal arts colleges in the country for the past fifteen years by U.S. News & World Report. 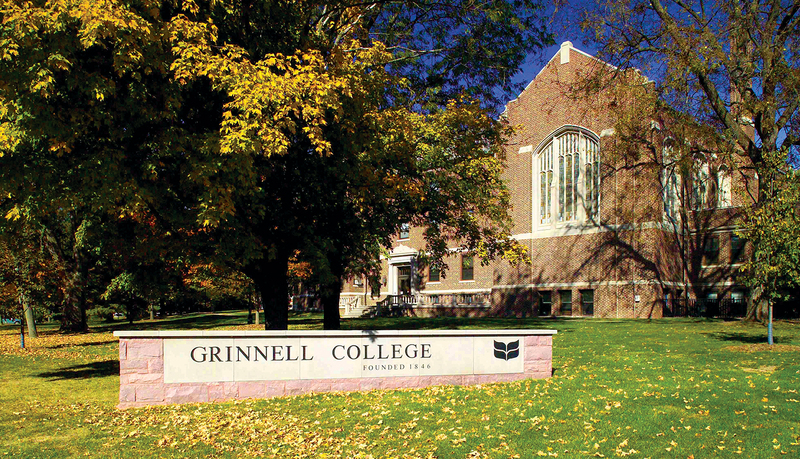 Its student body is comprised from 50 states and 49 countries, making Grinnell’s 130-acre campus a cosmopolitan haven in the heart of the Midwest. 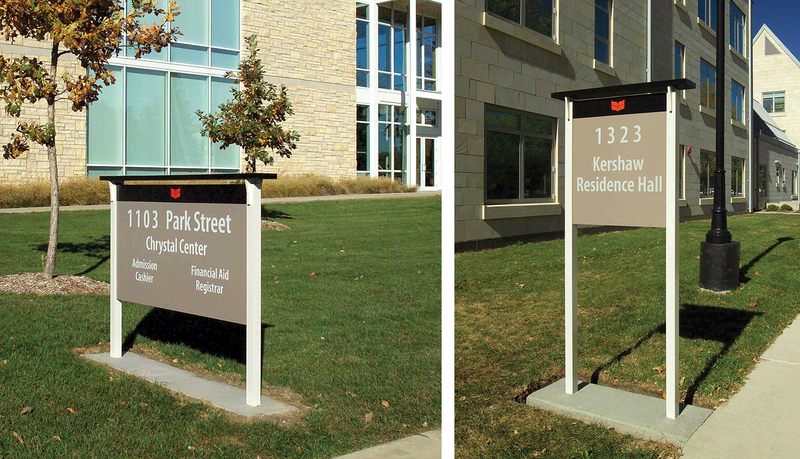 Grinnell College needed to update its existing exterior campus signage system to solidify its brand identify while honoring its traditional, historic heritage as one of the oldest colleges in the Midwest. ASI created the original wayfinding system, and ASI manufactured, installed and maintained the existing exterior signage for Grinnell College for more than fifteen years. 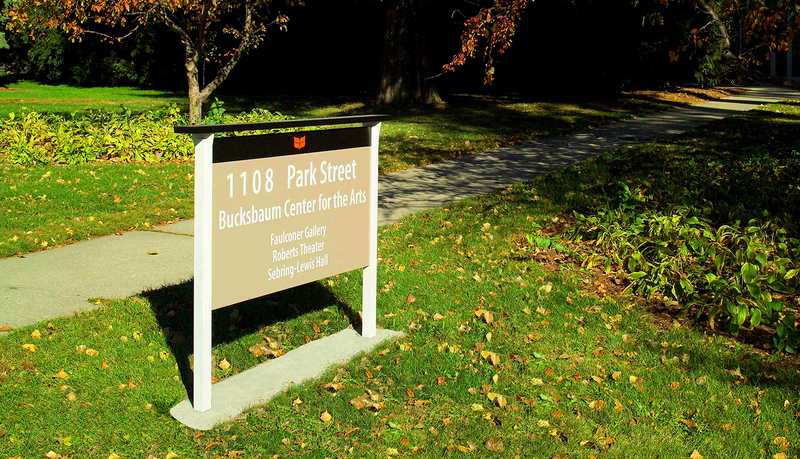 Because of this relationship and because of ASI’s exterior signage fabrication capabilities, the staff of Grinnell College asked ASI to update the wayfinding system and bring the next generation of signage to life. 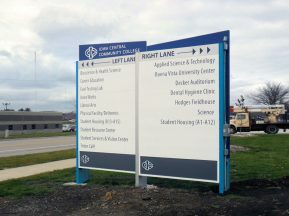 ASI and Dan VanWoert, environmental graphic designer, designed the custom exterior signage system, including two gateway monuments, numerous building IDs, directional signs, and more than 150 parking signs. 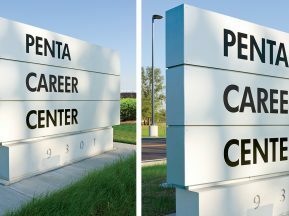 ASI manufactured the building IDs and directional signs, which feature custom aluminum post & panel signs with reflective vinyl lettering. 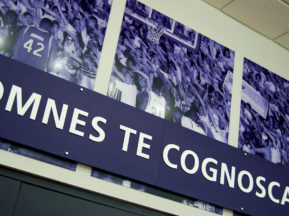 Each post and panel sign is equipped with a “down lighting” box cap, which ensures that wayfinding information can be seen day or night. 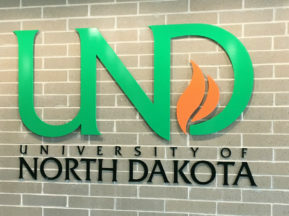 The signs are beige, red and black to reinforce the college’s brand identity, and structure and profile of the signage complements the architectural surroundings. The two custom exterior gateway monuments – manufactured by Weitz Company, Inc. – are made from red quartzite and limestone and are designed to honor the heritage and historical appearance of Goodnow Hall – the oldest building on campus. 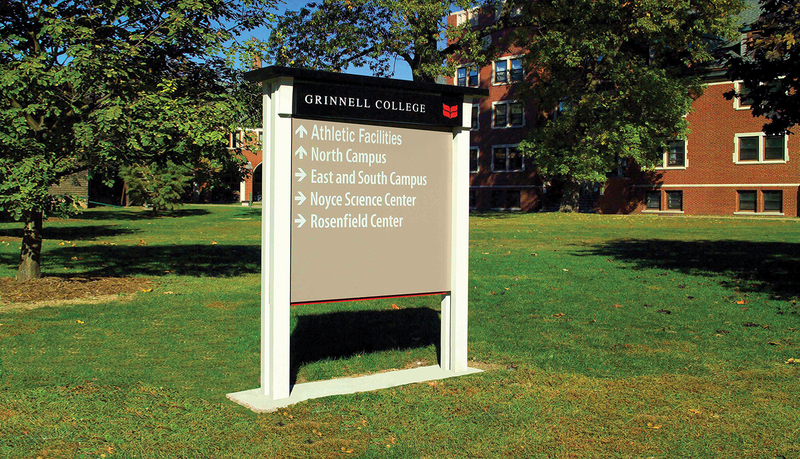 Grinnell College’s logo is sandblasted into the face of the sign to promote the campus identity to students, staff and visitors. 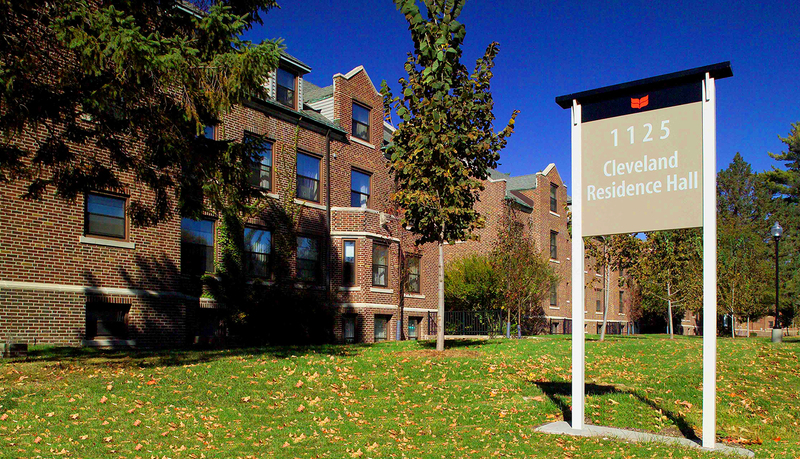 ASI also provided its efficient and intuitive Online Ordering Service (OOS) as a service to the Grinnell College staff to ensure easier reordering of supplemental signage to streamline changes to signage as they occur.